It's the 31st (already!!) and we're squeezing in the January giveaway just under the wire. Not going to "give away" too much info about the gift here cuz I hope you click and watch the video. It's silly but I had fun making it and I hope you enjoy it as well. What I can tell you is that this month's prize will hopefully perk you up a Latte! As always, the first 10 Club members who reply to this email will be able to pick up your prize from our office in midtown. So don't be (au) lait!! Interested? Just reply to this email. If you’re among the first 10 to respond, you’re in. If you miss this chance or if it’s not your thing, no worries. You’ll have plenty of other opportunities to win one of our diverse giveaways in the coming months. Stay warm, and, as always, thank you for being our clients and friends! Sandy Edry and the Rest of the Team! PS. As always, if you or anyone you know is looking to buy, sell, rent or invest in real estate, we’d be honored to help. The Edry Team has specialists to assist throughout Manhattan, Brooklyn and Queens and, through the spectacular Keller Williams network, we can find the perfect agent across the U.S., Canada and the rest of the world. Plus you'll move up to Concierge Club Elite status! PPS. 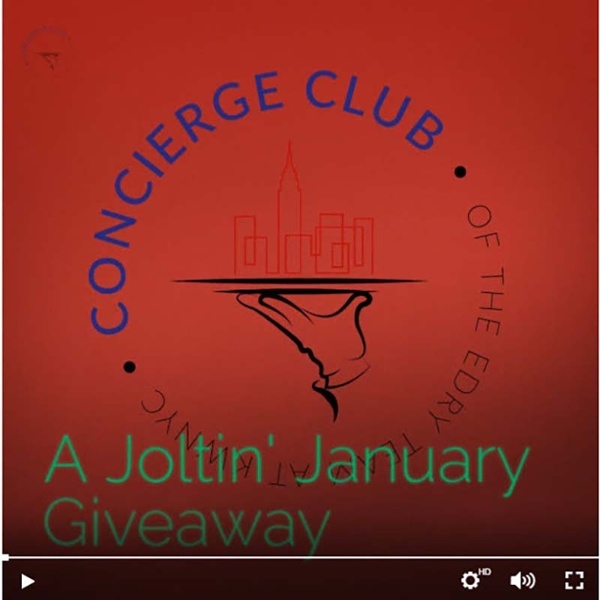 If you need a refresher on the Edry Team Concierge Club, read about it here.